Home > Blog > Medical FAQ > How Do I Find the Best Canadian Online Pharmacy? So how can you find the best Canadian online pharmacy to use? In this post, we’ll show you what to look for when it comes to searching for a legitimate Canadian online pharmacy. But first, here are the warning signs that you shouldn’t ignore. When you’re trying to separate rogue pharmacies from legitimate Canadian online pharmacies, pay attention to the following red flags. Not having a US and/or Canadian licensed pharmacist to answer customer questions and address concerns in real-time (over the phone). 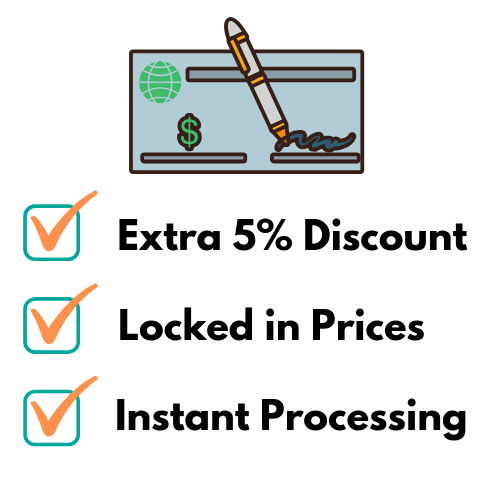 Offer substantially lower prices than their competition. Send email chain letters soliciting inexpensive medication sales or prescription refills. Sell or promote medications that feature an active medicinal ingredient in a quantity that is inconsistent with other sites and/or pharmacies. Selling or promoting medications that do not feature the correct active ingredient required to treat your applicable disease or condition. On top of these warning signs, the United States Food and Drug Administration posts a regularly updated BeSafeRx site that can help shoppers accurately and quickly identify fake online pharmacies. Up next we’ll show you how to find a legitimate Canadian online pharmacy worth using. As with any online purchase, you should only be purchasing prescription drugs from sources and locations you can trust. If you live in the US or Canada, sticking to those countries of origin is your best bet for a hassle-free purchase. Legitimate Canadian online pharmacies will feature a real street address that you can confidently confirm using either a local contact or checking out Google Maps for physical evidence of their presence. If one or more of these factors doesn’t add up, you may be dealing with an illegitimate pharmacy that can’t be trusted. The Health Insurance Portability and Accountability Act (HIPAA) sets the standard for protecting patient data that may be sensitive in nature. “Any pharmacy or other company that deals with protected health information (PHI) must ensure that all the required physical, network, and process security measures are in place and followed,” according to Online Tech. 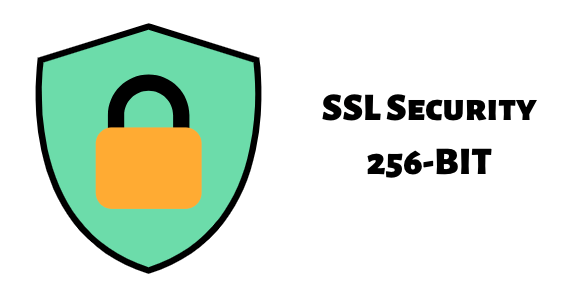 Personal, medical, and financial information submitted to your online pharmacy should be privy to a comprehensive online security policy, and as a customer, you should not have to search very hard to locate your pharmacy’s policy for how they protect that information. The best Canadian online pharmacies will never rent, sell, or share your privileged information with any third party, regardless of its legality. Financial information like credit card numbers and bank accounts should also be protected, and a good pharmacy will make it clear how they keep your info safe. Buying prescription drugs should be similar o buying a car, or any other major investment – instead of investing in a material asset, you’re investing in your health — what’s more important than that? 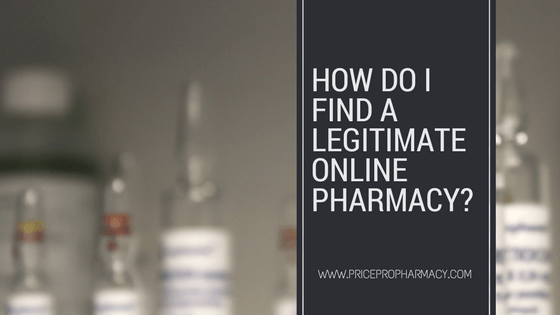 This one seems a little too obvious, but a primary red-flag of many rogue or illegitimate online pharmacies is that they don’t require a valid prescription from their customers. This is often due to the fact that these businesses claim to sell pharmaceutical drugs, and do so by selling counterfeit medicines that look identical to the real deal while they contain no active ingredient and are packed with harmful fillers. Never, ever, order medications you need from an online pharmacy that doesn’t require a prescription. At the root of this business, caring for one another is central to the values of all pharmacies. Purchasing medication can be matter of life and death. Many patients not only depend on the validity and effectiveness of their medications, but their families and loved ones do as well. It’s for this reason, and this reason alone, that rogue online pharmacies jeopardize the nature of online pharmacies that are dedicated to providing convenient, and professional pharmacy services to their customers. 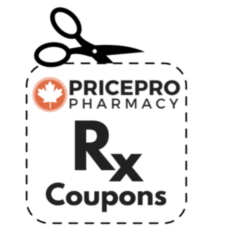 Here at PricePro Pharmacy, the best Canadian online pharmacy, we comply with all regulations and only source the safest and cheapest brand name and generic drugs to give you the opportunity to get the high-quality medications you need at a price you can afford.